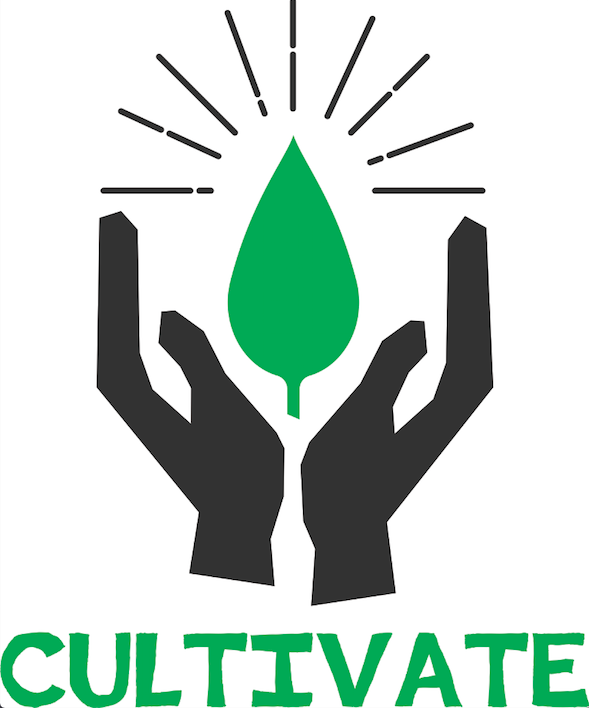 Cultivate. As I sit here and try and write about this concept, I find myself almost at a loss for words. In my attempts to come up with a descriptive sentence, I hear myself continuously repeating the word over and over again like a mantra. Cultivate, cultivate, cultivate. I am trying to define it, but I can’t quite fit it in a neat little box. It is a word that brings up more than a casual definition. When I say this word, I can feel it resonate and define itself not only in my mind but in my body and spirit as well. This word is powerful. On one side, it speaks of creation, care, and consciousness, while simultaneously speaking of growth, change, and vigor. It is a word of action and motivation, a word to create dreams and goals, and a word that blossoms and flourishes as it is spoken out loud. Behind this word, lies another. This word goes hand in hand with cultivating, driving it forward with hope and strength. Courage. To be able to create, motivate, and flourish, there must be a hidden strength and desire to share it, to make it a reality. Some thoughts, ideas, and dreams may sit idly in the sidelines of the mind unless there is a drive to propel them into a proper existence where they can be tended to and cultivated. This concept can be applied to all avenues of life: exercise, family, diet, work, social, and community among others. All of these life arenas are constantly being challenged to change and improve, but how do we enact these transformations? How do we cultivate changes in our life to better our health and happiness? Cultivate courage. Believe in yourself and what you want to achieve and accomplish. Understand your strengths so you can use them along the way. Build yourself from the inside out, setting a strong foundation for all the growth and creation ahead. Repeat this out loud a few times: cultivate courage, cultivate courage, cultivate courage. Hear the words, but more importantly experience them. Feel your inspiration grow and discover what has been hidden. Now it is time to begin. ~ by qidrop on July 26, 2017. Preventing Colds and Flu with Acupuncture!